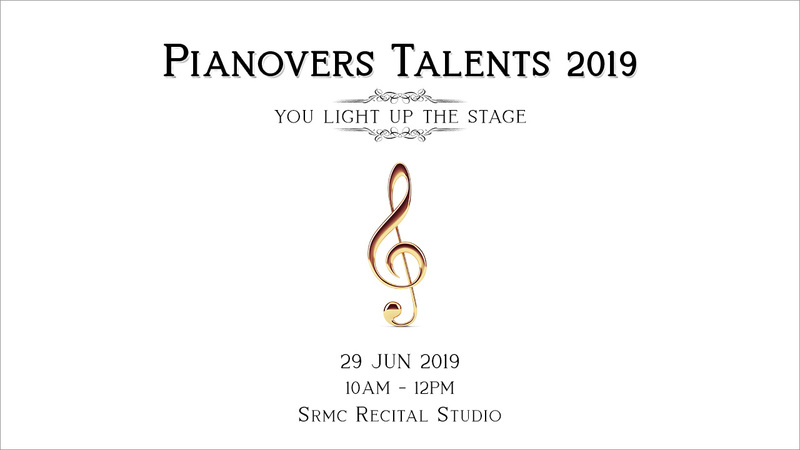 Sunday has come round once again, signalling an evening of coming-together of passionate piano lovers at Pianovers Meetup. 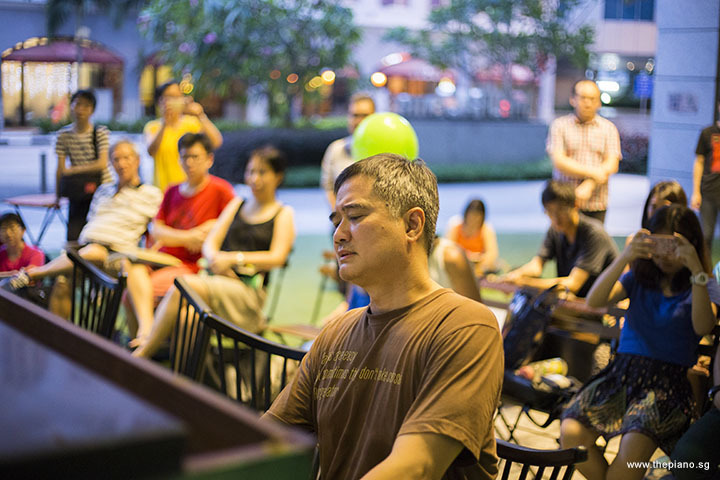 Held at The URA Centre, Pianovers Meetups are a weekly gathering of piano enthusiasts in Singapore. Event though they come from all walks of love and hail from different professions, Pianovers are bonded together by their common love for the piano. Since the Meetups started in late-2016, they have seen people coming back every week to perform, to bond and support one another. 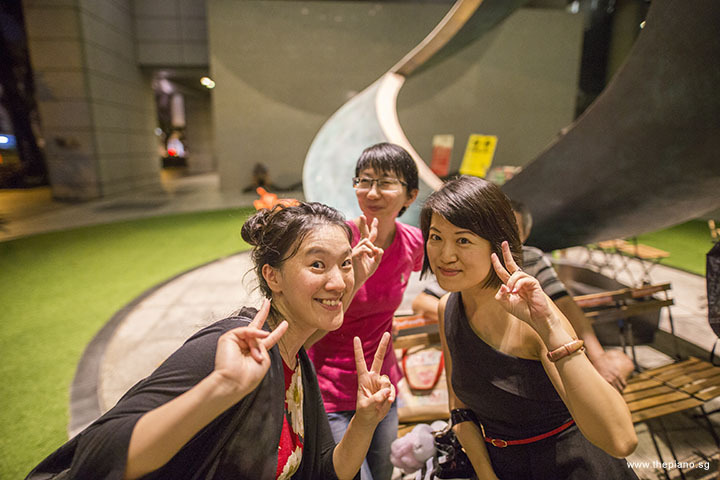 When members return, they bring their families and friends, bringing the Meetups to another level. The pursuit of a common passion is what binds Pianovers and what keeps them returning week after week! 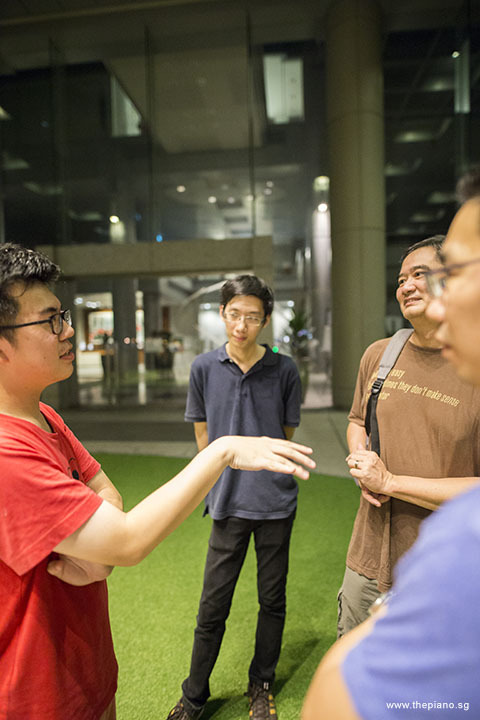 Every week, ahead of the Pianovers Meetup that starts at 6:30am, some Pianovers come early for a simple dinner at Maxwell Road Food Centre with Sng Yong Meng, the Founder of ThePiano.SG. This week, the early birds gathered for dinner comprised two families. Newcomers Ricky and Jenny arrived with their daughter, as well as Wesley, who was to perform this evening. Helen, also a newcomer arrived with her daughter Grace. Lay Nah, another newcomer, joined us for dinner too. Returning Pianovers Jonathan and Douglas completed the dinner party, which bonded over delicious local fare. 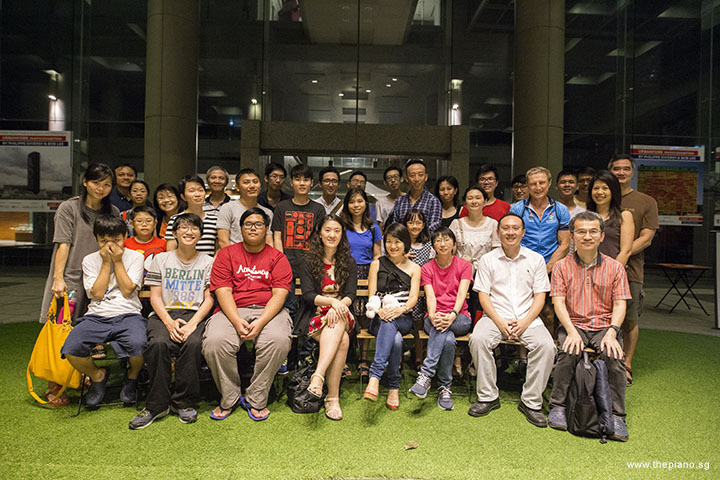 After dinner, we returned to The URA Centre, to be joined by many Pianovers Meetup regulars. We reconnected with Gwen, Chong Kee, Siew Tin, Albert and Isao. Also present were Asher, his dad Ian and many others. ThePiano.SG is proud to receive the support of the regulars, who never fail to return week after week. Many of them do not just perform but also share their knowledge of the pieces and their composers prior to playing. 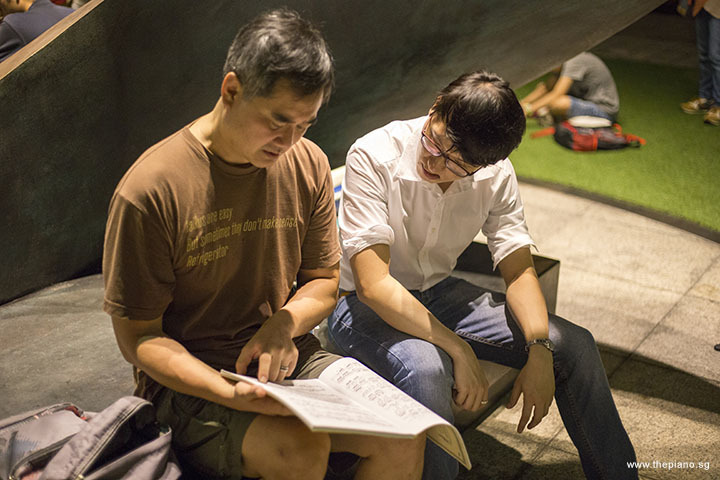 Through sharing, many Pianovers are able to receive additional knowledge and insights into areas that they would not have been able to on their own. When everybody had gathered, we started the next segment of the evening. 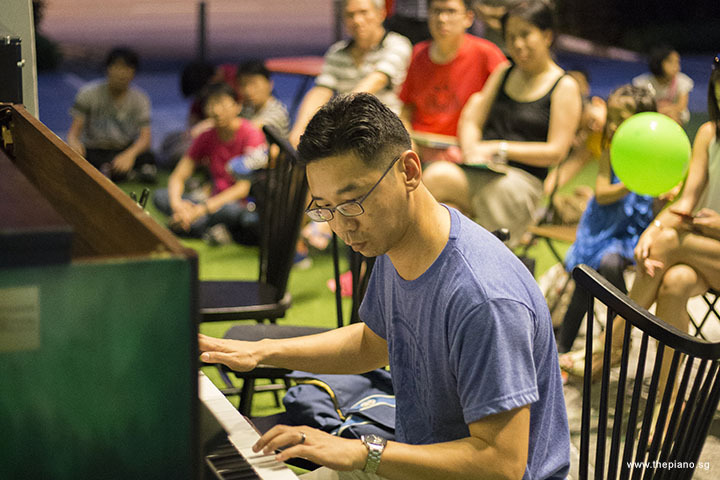 This was the Mini-Recital where pianists register their slots beforehand and play while listeners appreciate their musical talents. Gwen got the Mini-Recital rolling with Happy Birthday and Lu La Lay. Having played in the last Meetup and watching herself in the video, she was elated by her own performance. That was why she returned this evening! Next was Chong Kee, who shared some insights before playing his fourth Chopin's Etude in the Meetups: Etude Op 10 No 3 (Tristesse). He must have loved this piece a lot, as he passionately explained the various tempos used in this Etude. Chong Kee also informed us that Chopin himself did not name this 1832 piece "Tristesse" (which means sadness) but music critics did. This was an example of the knowledge that Pianovers in our closely-knit community are able to share with one another every week. Siew Tin, known for playing her weekly Chinese classics, performed 梦 by 顾家辉. 梦 was used in the movie "不了情" in 1961. What made this even more signficant was that 梦 marked the composer's debut in his career. Cheerful Asher not only performed Waltz in A by Carl Maria von Weber, but also a duet with his Dad, Ian. Armed with a light sabre, Asher and his Dad played their rendition of Theme from Star Wars. It was very heartwarming to see both father and son seated at the piano and enjoying their father-son bonding over music! Not new to the Meetup, Douglas returned this session and even decided to entertain us with La Pastorale by Johann Friedrich Franz Burgmüller. He also shared with us that he started to learn the piano three years ago. We at ThePiano.SG are happy that we are able to witness his progress and celebrate his success. Indeed, we are honoured that he was able to perofrm for us this evening! Albert never fails to introduce us to beautiful melodies of his time. Today, we had "月圓花好" by 严华, as well as "Your Cheating Heart", written and recorded by Hank Williams in 1952. The latter was even quoted by music historian Colin Escott to be the definition of country music. With six Chopin's Preludes already in his Pianover profile, Zhi Yuan continued with Prelude Op. 28 No. 6 and Prelude Op. 28 No. 13, making it now a third of Chopin's cycle of 24 Preludes which covers all major and minor keys. Newcomer Wesley delivered two numbers, Waltz of Chihiro by Joe Hisaishi, used in the Japanese animated fantasy film "Spirited Away", as well as Rainbow Connection by Paul Williams and Kenneth Ascher in the 1979 film, "The Muppet Movie". 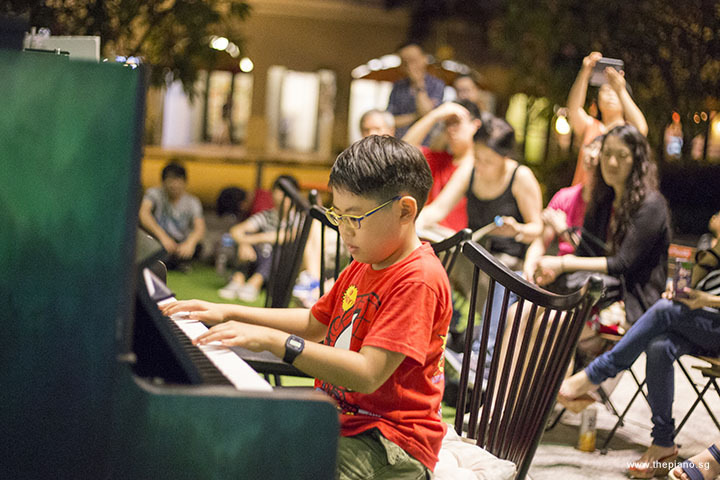 We are definitely looking forward to more performances from our young Pianover! Returning Kris, in his cycling outfit, entertained us with If I Were a Rich Man by Sheldon Harnick and Jerry Bock. "If I Were A Rich Man" is a show tune from the 1964 musical "Fiddler on the Roof". With a different style from her past pieces, May Ling surprised us with Sacro-Monte by Joaquin Turina, who is a Spanish composer of classical music. This piece was also a 2003-2004 ABRSM Grade 8 C:3 piece. Isao played a jazz standard composition which Bill Evans wrote for his niece - Waltz for Debby. This well-known piece was also a piano trio jazz waltz and has been recorded by many artistes. Asking us to guess the title of his piece was Teik Lee, who serenaded us with Moon River by Henry Mancini, used in the movie "Breakfast at Tiffany's" in 1961. The lyrics were by Johnny Mercer. It is interesting to mention that in Mercer's hometown, Savannah in Georgia, there is a nearby inlet that was named Moon River in honour of him and this song. Darren performed River Flows In You by Yiruma, who had earlier held a concert here in Singapore on 25 February 2017. This piece is also now the most played piece in the Pianovers Meetups, followed next by Chopin's Nocturne. Ending the Mini-Recital was Rachmaninoff 's "Prelude in D Major", played by Jonathan. Rachmaninoff had composed it in 1903, as part of his Ten Preludes, Op. 23. Together with the Prelude in C# minor, Op. 3/2 and the 13 Preludes, Op. 32, this set is part of a full suite of 24 preludes in all the major and minor keys. This evening’s Mini-Recital was a long but eventful one, with a total of 19 pieces played. When this segment was over, the evening switched to the Open Segment. 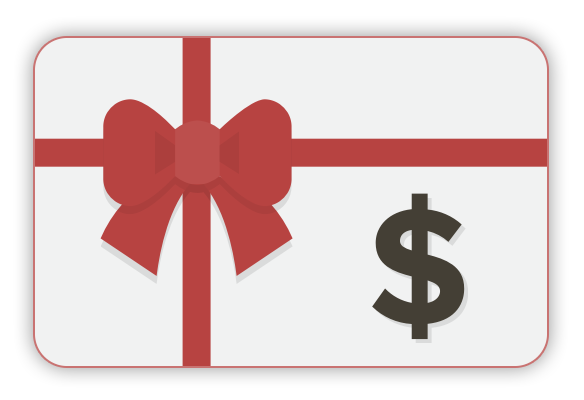 As the name suggests, this is a free-for-all segment during each Meetup. 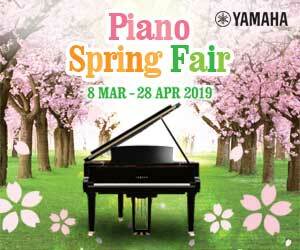 For an hour, the Pianovers present are free to play on the two pianos available. There is no preset sequence and Pianovers are able to interact with the performers. 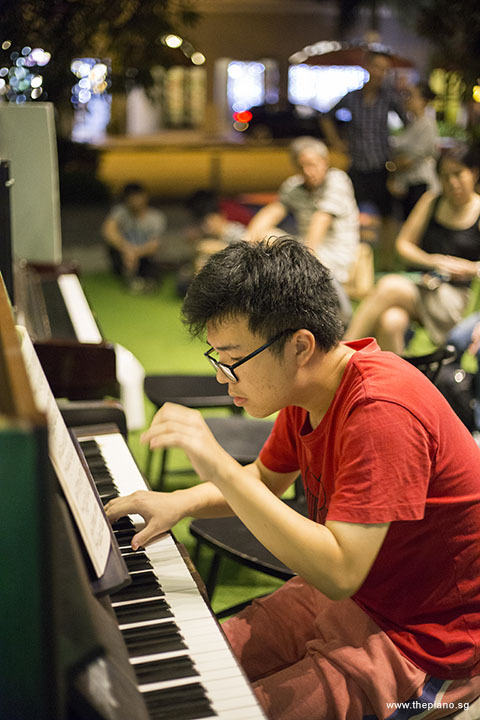 Past Meetups have seen Pianovers singing along with the pianists jamming on the keyboards, and one enthusiastic Pianover using his pianica to complement piano music. A group photo was taken for posterity and to remind the Pianovers of the fun and entertaining evening they had just enjoyed. As the night wore on, the energy got higher, but there came a point when the lights at The URA Centre were switched off. Some Pianovers, however, refused to let their spirits be dampened and continued to play till late. We have concluded yet another Pianovers Meetup. With fond memories behind us, but comforted in the knowledge that the event had bonded all Pianovers even closer together, we all look forward to Pianovers Meetup #38!